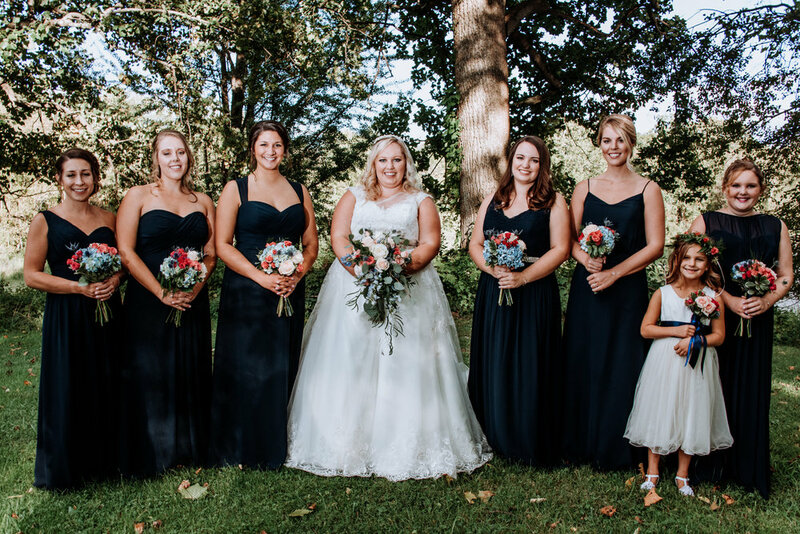 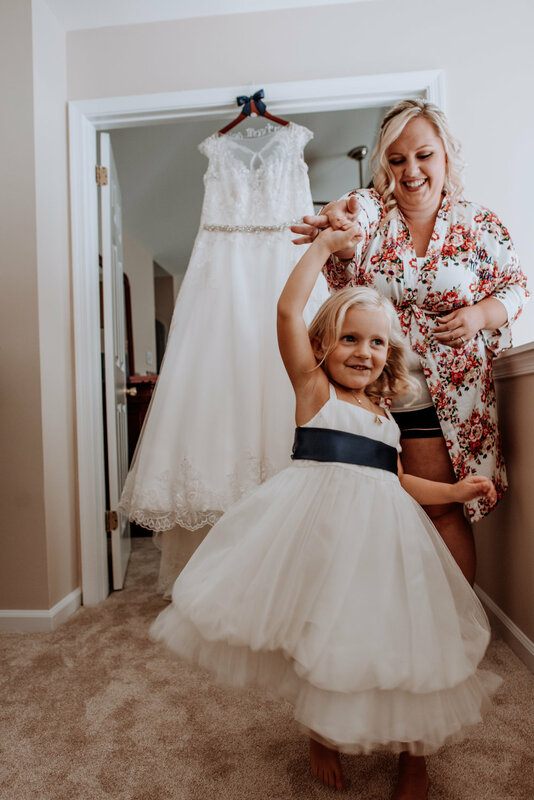 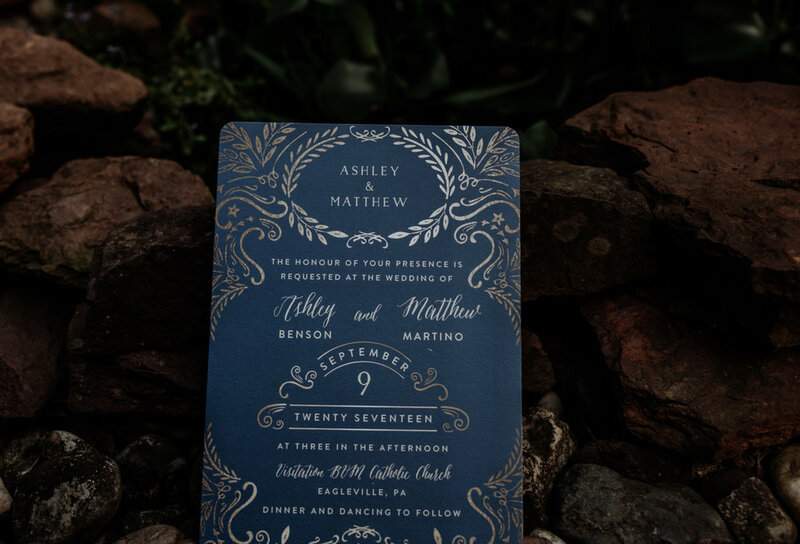 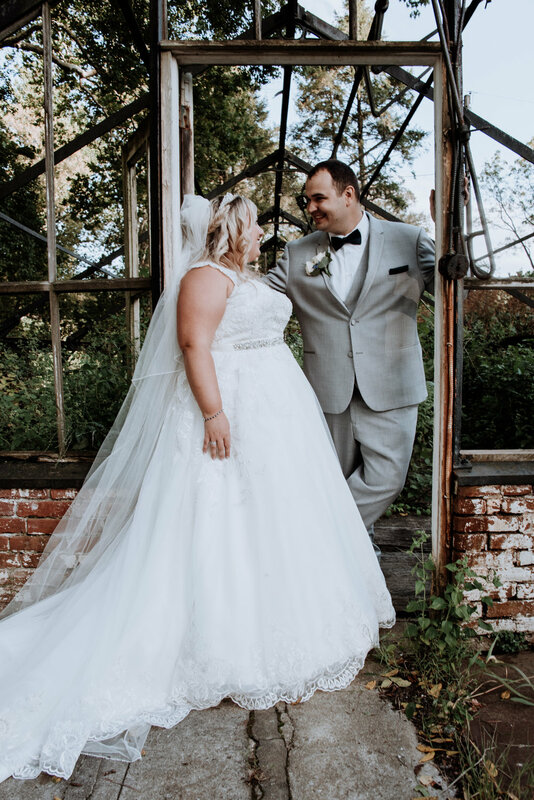 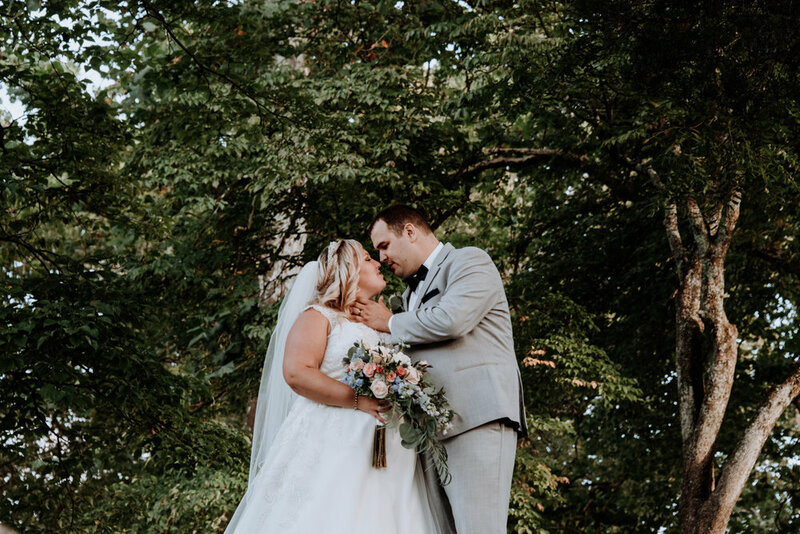 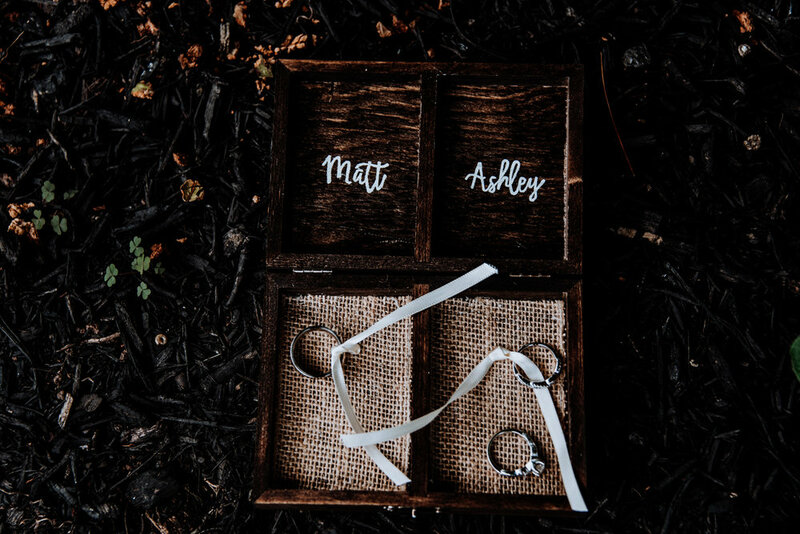 Ashley and Matt have so many shared interests and they were able to incorporate many of these into their wedding day in the most elegant way. 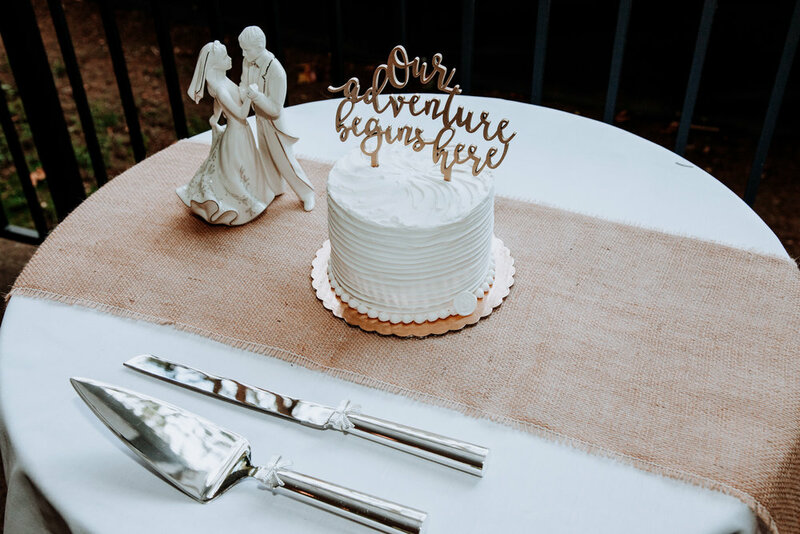 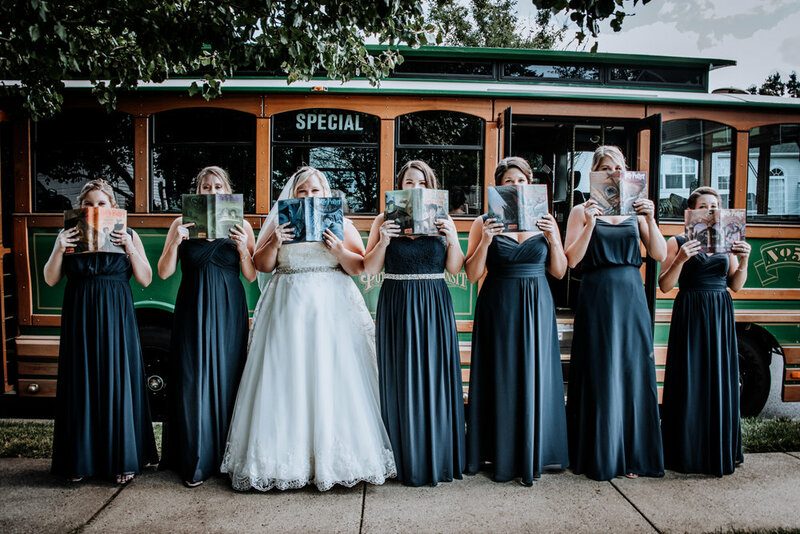 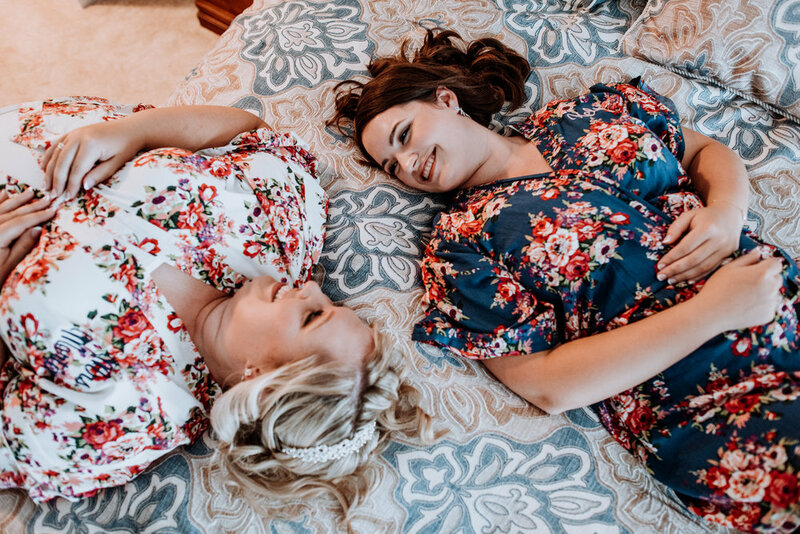 From their specially designed ring boxes, presents to one another, movie and tv themed tables, and popcorn bar, it was so clear that they spent endless time thinking over and planning how to make their day truly reflect them and their love. 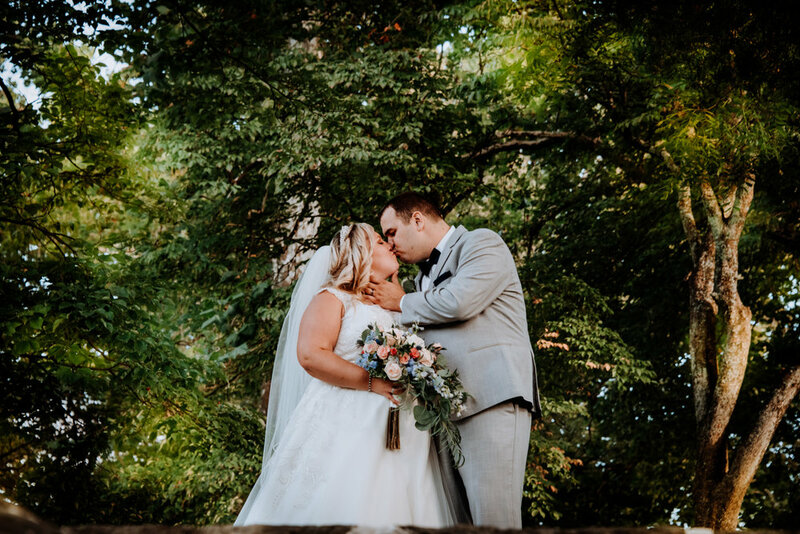 Each detail was so well attended to and their love of one another and the interests that brought them together shined through their day.